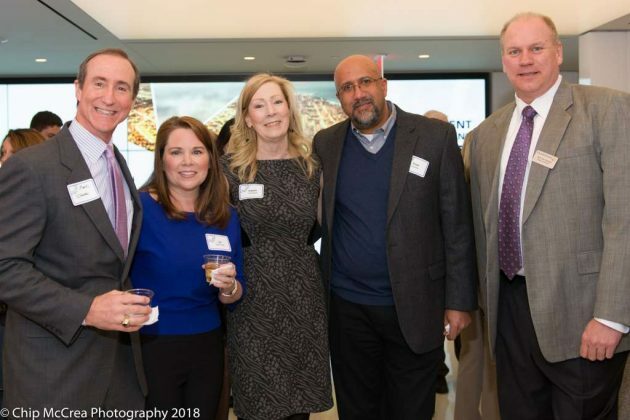 Seven finalists will be honored at a celebration reception for the 2018 Best of Reston Awards. 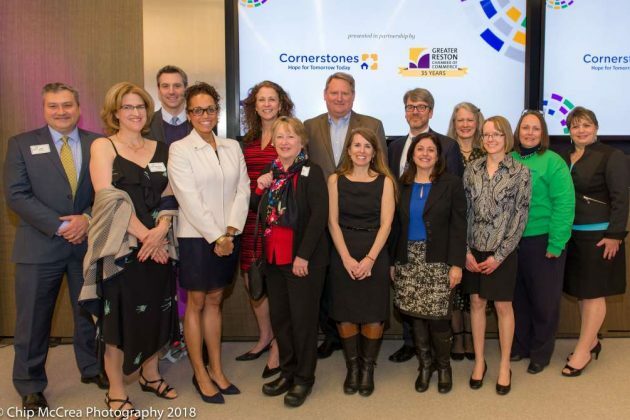 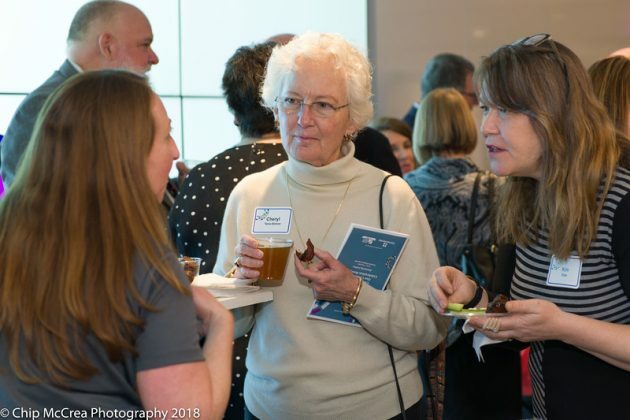 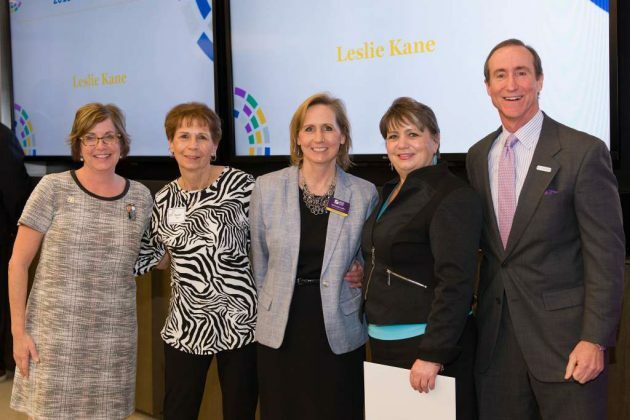 The event, which has been recognizing community leaders for nearly three decades, is hosted by Cornerstones and the Greater Reston Chamber of Commerce. 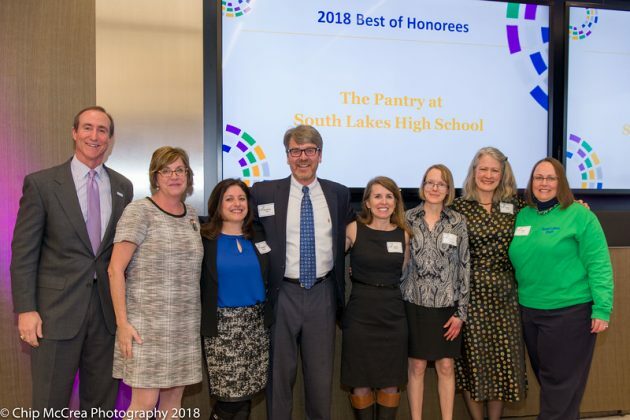 Honorees were selected from a pool of a dozen finalists. 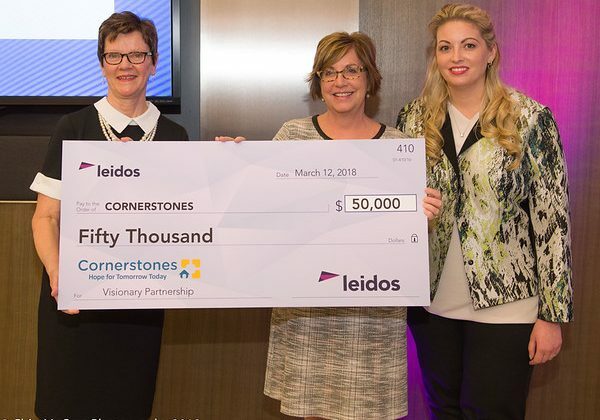 Leidos, which hosted a celebration reception last week, presented Cornerstones with a $50,000 check — a move the organization’s CEO applauded. 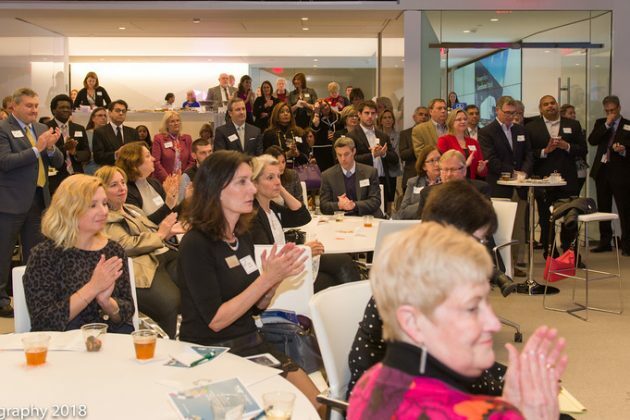 Seat and table reservations for the April 12 gala can be made online at www.cornerstonesva.org/BOR.Sponsorships are also available.